What we hope to do with this session is bring clarity and focus, so that parent or parents-to-be are fully apprised of the realities in the life of a newborn or very young infant. This is what you don't want to happen in the crib. I. Some form of asphyxiation or carbon dioxide poisoning that is brought about by the sleeping circumstances created by the caretaker. The two major co-factors are sleeping on the stomach or being covered by the covers. Being crushed by a parent which constrains the normal breathing process has also been identified in cases where the baby sleeps with the parents. II. Toxic chemicals outgassing from brand new bedding to include the crib, mattress, unwashed synthetic mattress covers, sheets, pillows, blankets, duvets, stuffed animals, etc. Also, a freshly painted room with brand new baby furniture and other new room furnishings which are outgassing, especially when there is insufficient ventilation in the bedroom, also contribute to the toxic air environment which can overwhelm a very delicate, sensitive and fragile newborn body. The results of this study irrefutably points to the common sense conclusions which many bereaved parents arrived at themselves. The baby simply died from asphyxiation because the covers (often a fluffy duvet) or blanket or sheet covered the head for a long enough period of time to cut off proper air flow. 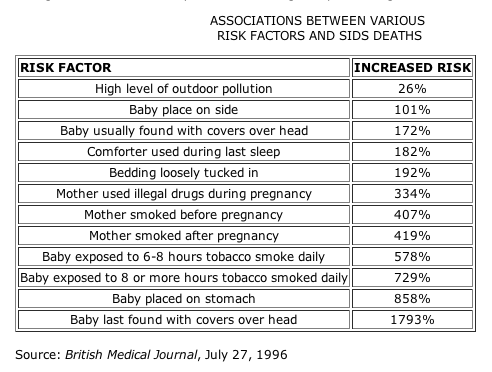 The second most likely cause of SIDS, as indicated by the table of results below from the same BMJ paper, is sleeping on the stomach. 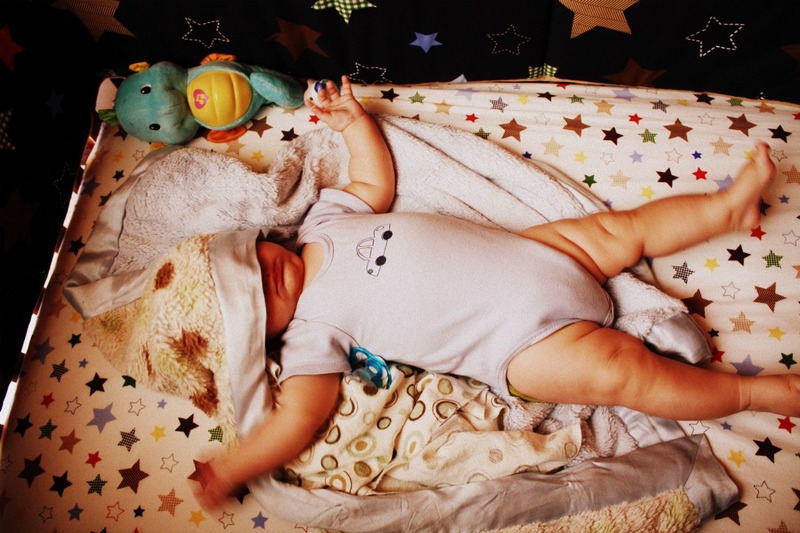 Again, we see that the baby’s normal breathing can become seriously affected by this particular sleep position, especially if there is a fluffy mattress, thick duvet cover, or unnecessary pillows in a small crib. For those who doubt these explanations, we would ask that you simply apply some common sense to this matter. Especially when there is no other obvious cause of death and the autopsy reveals relevant data pointing to asphyxiation, these two risk factors remain as the most compelling. Therefore, new parents ought to pay close attention to the regular sleeping practices and environment to avoid an unnecessary loss of a baby and/or young child. 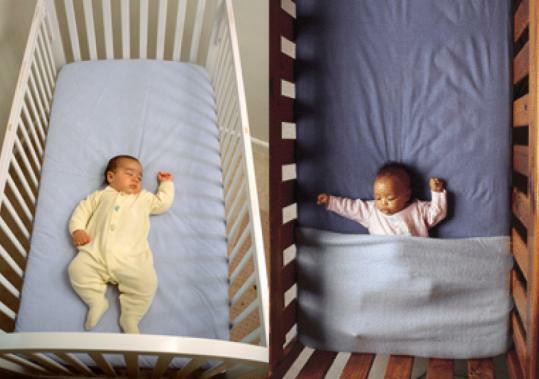 The infant should be placed in the crib as shown with the sheet and/or blanket tucked in well. The following article portrays a state of affairs in the typical home (and bedroom), which has only gotten significantly worse since it was written in August of 1997. Clearly, the proliferation of chemicals from so many sources that are now found in a house (particularly a new house or recently finished bedroom) can contribute to an ambient air environment which can be quite taxing for a newborn. Here we see that wherever indoor air pollution is present in the highest concentrations, there is a higher percentage of SIDS showing up. Of course, smokers in general, as well as those who live in areas with high amounts of air pollution, are usually living at a lower socioeconomic level which also correlates with lack of education and awareness regarding newborn baby best practices. Their lives are understandably much more stressed and therefore some of these subtleties are lost while dealing with the pressures of life. Even though the air quality risk factors are statistically lower than those associated with outright asphyxiation, they can contribute to SIDS in quite serious ways and ought to be addressed, if for no other reason than the future health of the child. 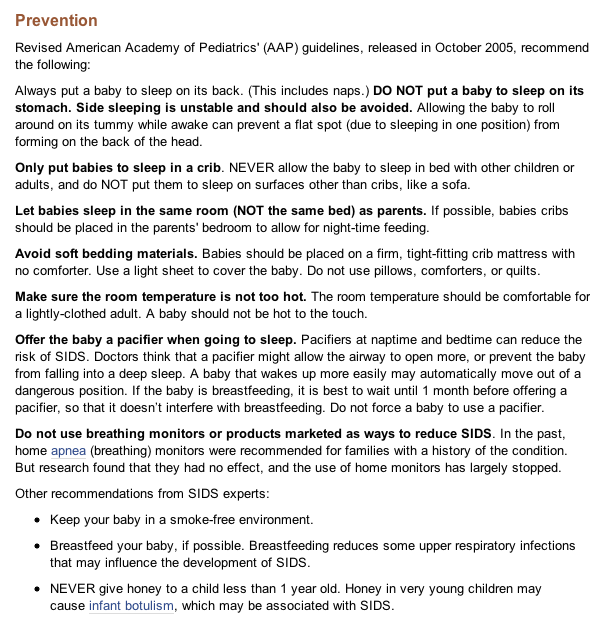 • Newborn babies and infants should never sleep on their stomachs, as so much can go wrong in this position, as we have seen with so may cases of SIDS. • Covers, blankets, sheets, pillows, stuffies (stuffed animals shouldn’t be in the crib during sleep time), should be managed and monitored in a such way that they cannot become a cause of death. • All bedding, linens, blankets and covers ought to be made of natural fiber and thoroughly washed two or three times before being used in a crib or small bed. Washing first with a 1/2 cup of white distilled vinegar, followed by a 2nd wash with 1/4 cup of baking soda, followed by a third wash with only cold rinse water will ensure the removal of much chemical toxicity found in brand new fabric materials and is highly recommended. It should be noted here that sleeping in the prone position (on the stomach) is strictly “prohibited” within the healing school of Ayurveda. For a number of different reasons, Ayurveda recommends that one sleep in the supine position – on their back with face up – or on the right side if this cannot be maintained for whatever reasons. Sleeping in the prone position is considered to be very unhealthy and unwise, and will cause numerous health problems the longer one sleeps in that manner. Sleeping on the back is the best way to sleep. Very similar to the hatha yoga asana (posture) known as shavasana, this sleeping position will promote relaxation, deep sleep, and a strong back and neck. The following article is a perfect example of where biomedical research ought to marry up with common sense. The point is that we first look to get fresh oxygen into the baby’s sleeping room and then perhaps the serotonin levels will go back to normal. Artificially fixing the baby’s serotonin level with synthetic hormone treatment is a medical model approach that will surely cause more problems that it addresses, yes? Alternatively, healthy food and good nutrition, plenty of stimulation, a happy home environment, lymphatic drainage massage, etc. 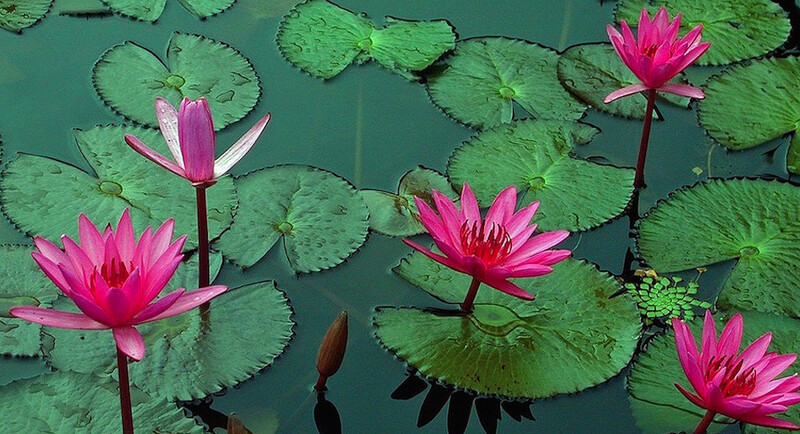 will help to ensure that the endocrine system is functioning properly.